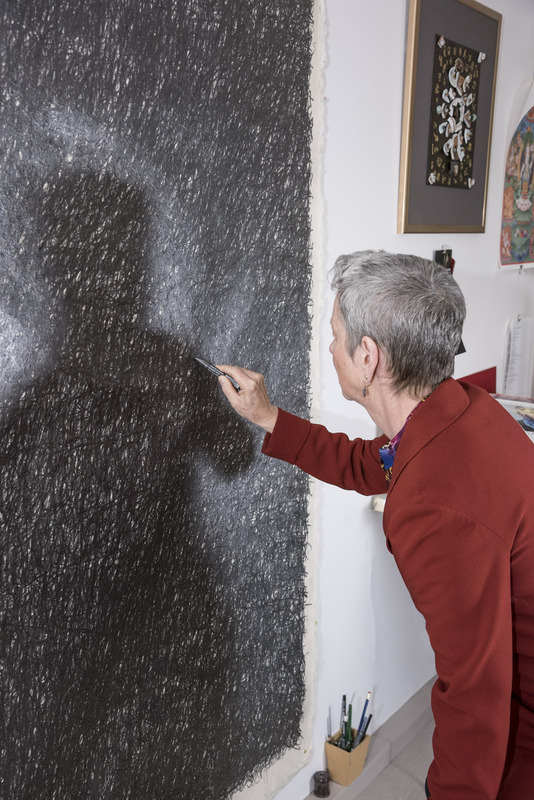 In late July 2018, John F. Simon, Jr. conducted a wide-ranging interview with me on his Drawing Your Own Path podcast. 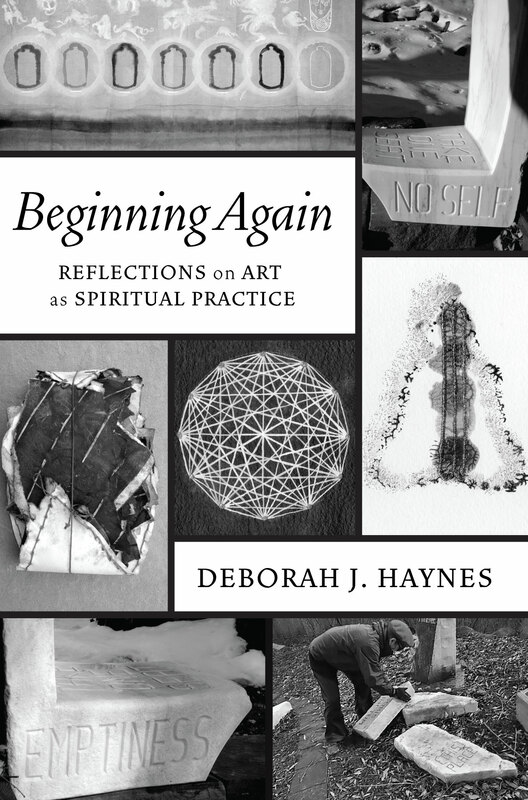 This interview includes discussion of my new book, Beginning Again: Reflections on Art as Spiritual Practice (Wipf and Stock, Cascade Books). I greatly appreciate the breadth of John's intelligence, and have enjoying reading and using his 2016 book, Drawing Your Own Path: 33 Practices at the Crossroads of Art and Meditation.